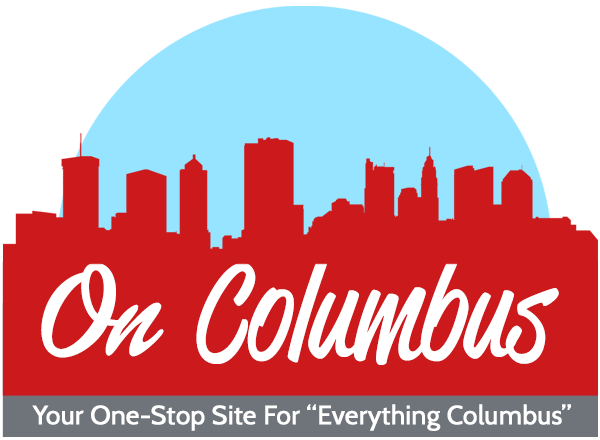 Celebrate Lunar New Year at Asian Town Center (3820 Superior Ave. Cleveland) this Sunday Feb 3 from 12 – 5 p.m. This is a FREE celebration, and all are invited! 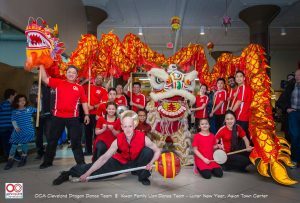 Bring in the Year of the Pig with the Kwan Lion Dance team at 12 p.m., followed by the OCA Greater Cleveland Dragon Dance Team at 1 p.m. Don’t forget to bring your red envelope to feed the Lion for good luck! Participate in free Tai Chai from 3:30 – 5 p.m. (open for all to participate). Free Parking in parking lots A, B, & C, at E. 38th and Superior Avenue. Get there early and have lunch at Meiga Korean BBQ on the 2nd Floor or grab a quick bite in the Asia Food Cafe. 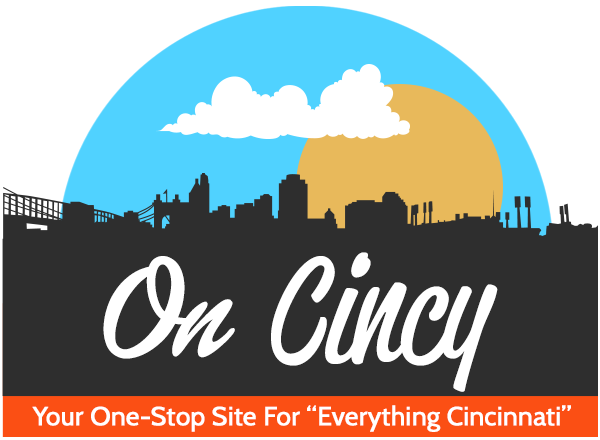 For more fun-filled Lunar New Year celebrations around Cleveland, visit https://ocagc.org/2019lunarnewyearcalendar/.